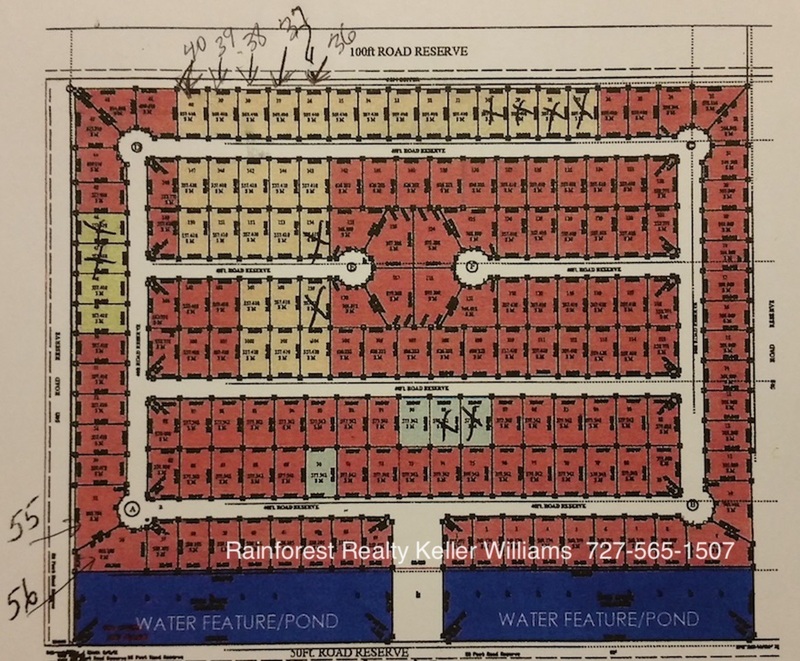 Starting at 25,000.00 USD: Belize Palmaya Woods Lots close to Secret Beach Ambergris Caye Island. These lots are perfect for off the grid homes that can be used as short term vacation rentals or make them a primary or secondary residence! Contact us today for a showing. Looking to invest in Belize Real Estate? How about a reasonably priced lot that will get you just a short golf cart ride to the Caribbean Sea or Lagoon side of the Island? 7 Belize Lots for Sale on Ambergris Caye Island – may be just what you have been looking for in your next real estate investment in Belize. These lots are part of the Palmaya Woods development. You will find this development approximately 3.5 miles from San Pedro Town. They are also close to one of the only roads that connect the Eastern coast and Western Coast of the Island making it very convenient to spend your time close to the Belize Barrier Reef or Kayaking and Fishing on the lagoon side of the island. Either coast will “wow” you and your family with the majestic views of the beautiful waters surrounding the most famous Island in Belize. To date, Ambergris Caye Island has won many awards and continues to be one of the TOP Islands to visit in the world. These lots are perfect for off the grid homes that can be used as short term vacation rentals or make them a primary or secondary residence! SECRET Beach is a hot spot on the island and is only a short 1.5 miles from this development. Or head to the other shoreline a bit further and enjoy the sights of the Belize Barrier Reef. Over the last few years, the road has been extended and paved from South San Pedro Town on up North bringing more development and opportunity to the northern part of the island. As the growth continues, so will all the amenities to go with it. Get in on the ground floor now, have a long-term investment plan and you will enjoy your ownership for years to come. Note: All Lots can be sold separately or all 7 together. Contact Rainforest Realty Keller Williams Belize for more information!